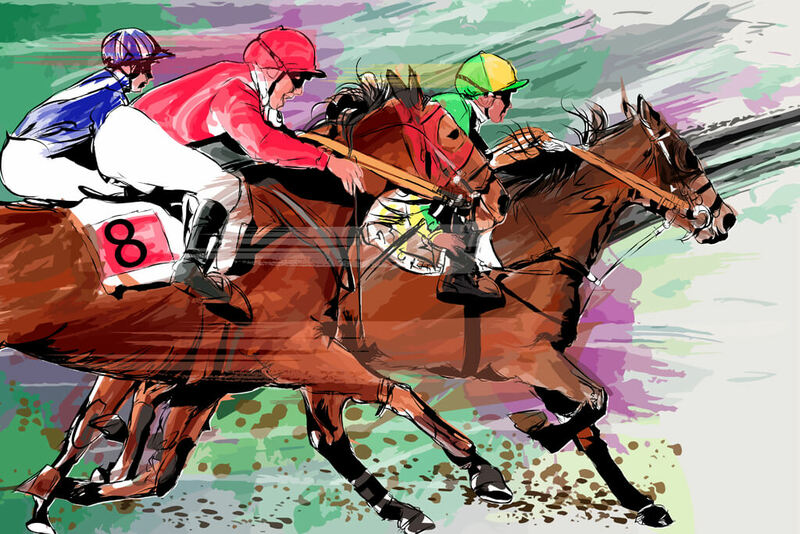 Please come along and support our Charity Horse Racing Night on Friday 26th April at the Hotel Victoria commencing at 7pm. All proceeds to the Sandra Chapman Centre at the James Paget Hospital. Tickets £12 including a meal of Hunters Chicken and chips. Vegetarian option available if pre-arranged. Individual or group tickets from the Hotel Victoria 01502 574433 or e-mail Paul.wilk53@btinternet.com or stevejames680@hotmail.co.uk. Many thanks to our race sponsors #Cunninghams Accountants, #The Finance Shop, #Knights Estates, #Mitchell‘s Garage, #Nicholsons Solicors, #Norton Peskett Solicitors, #Oldman Homes and #Wellington Construction.